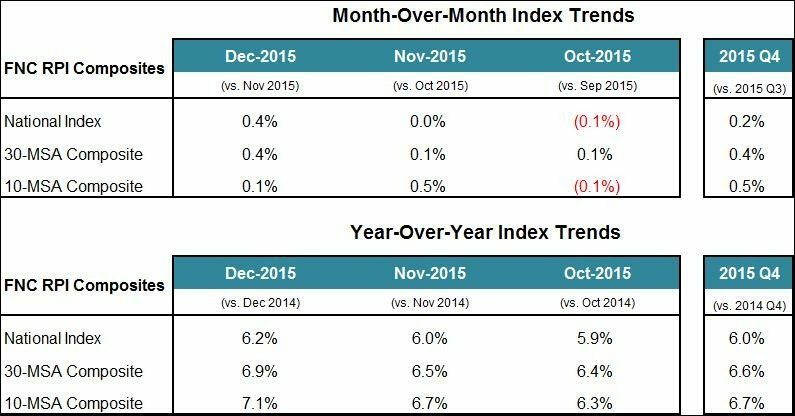 In Washington, D.C., home prices increased 0.3 percent on a monthly basis in December 2015. 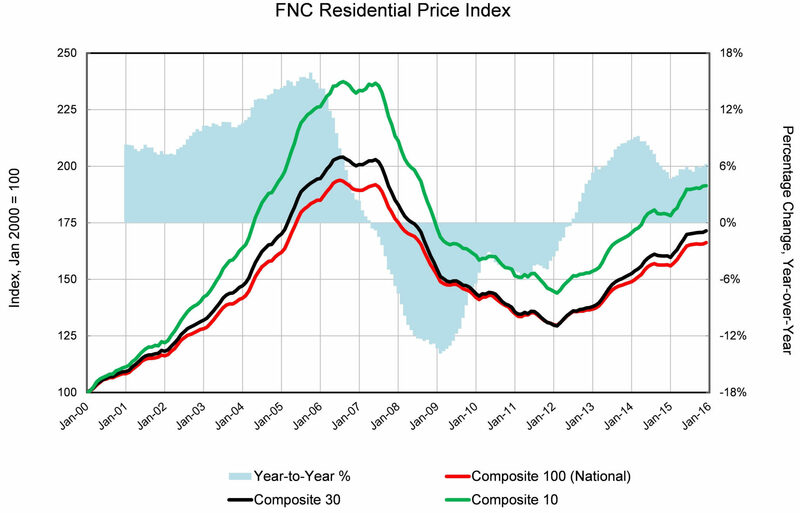 Annually, DC prices rose 6.3 percent. Baltimore saw the highest monthly gain in December, however, it’s important to note that it has the nation’s largest share of foreclosures, alongside Chicago, Detroit and Tampa.